In a recentlyposted warning letter to a Chinese drug manufacturer the FDA identified a specific violation citing the Jan 2011 FDA Guidance to process validation. Comparison of FDA cGMP Compounding Guidance. 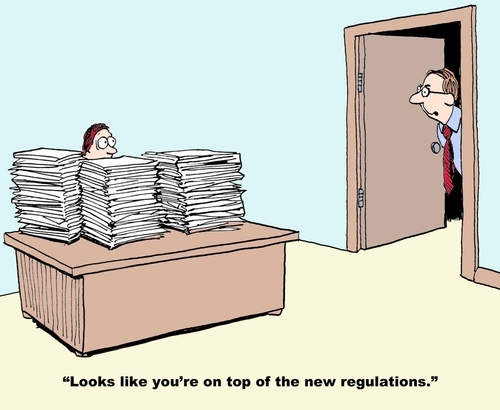 FDA has issued the Data Integrity and Compliance with Drug cGMP final guidance on December 13, 2018. The final guidance is available at the following link. In a recently posted warning letter, the FDA identified significant data integrity issues associated with electronic data logs for production equipment and laboratory records. The firms electronic data logs not retaining alarm messages indicating when certain manufacturing parameters exceed their limits during production operations. 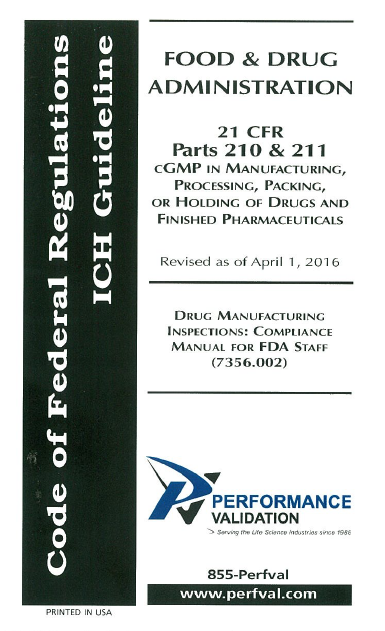 Are you a 503B trying to understand the FDA Regulation and Inspection Guide? Do you feel like these guys? This year’s theme for the ISPE 2018 Annual Meeting and EXPO is Vision to Reality: Delivering Next Generation Therapies.